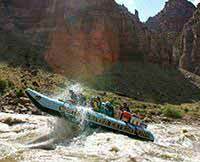 We rafted the Colorado River through the Grand Canyon with Western River Expeditions several years ago and it was terrific. 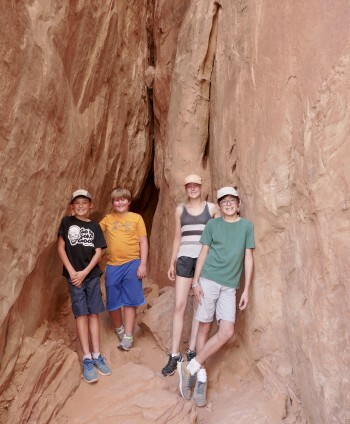 This time we rafted the Colorado River through Cataract Canyon on the mini-trip with our four grand kids, ages 15, 14, 13 and 12. The guides were again capable, smart, funny and very good with the kids. The equipment was excellent as was the food. Highly recommend any trip with these guys.